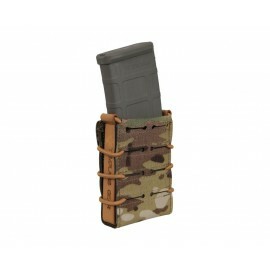 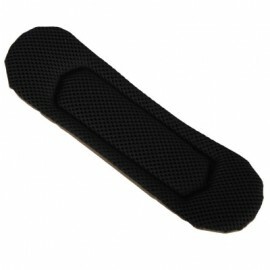 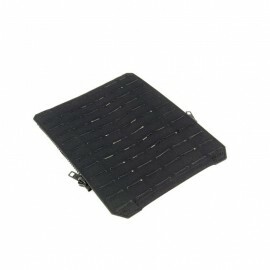 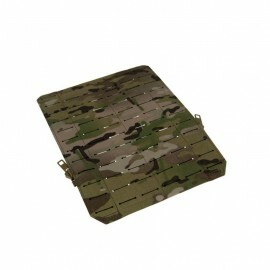 Standard MOLLE panel for TG-CPC plate carrier, mounted with velcro and 25mm buckles. 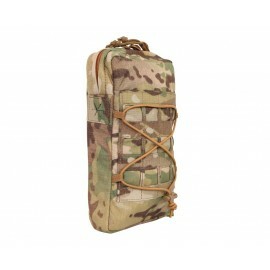 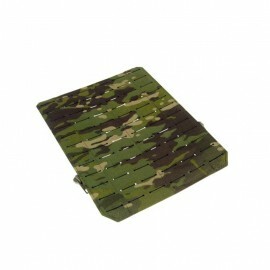 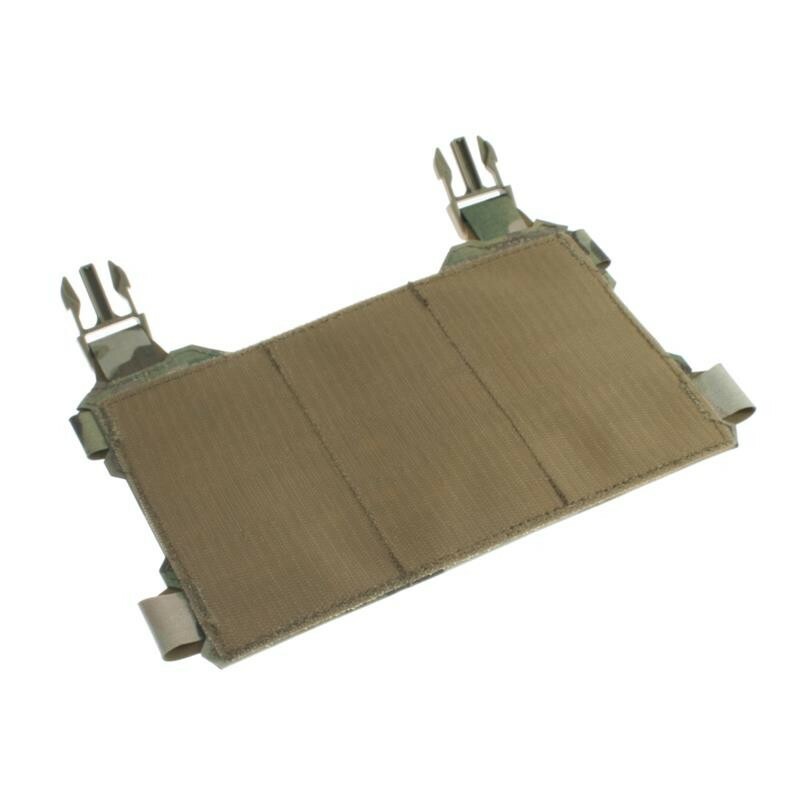 Standard flat panel for TG-CPC plate carrier allows to carry MOLLE compatible equipment on the outer surface. 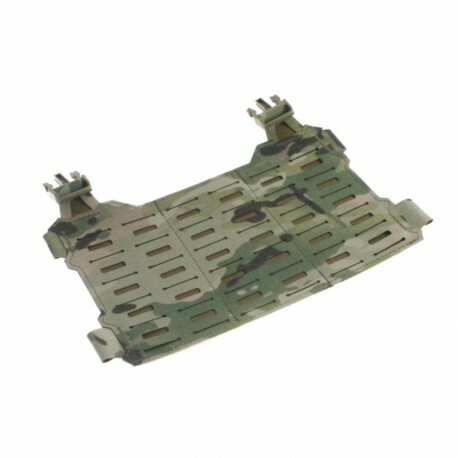 Panel can be quickly exchanged, which allows rapid, in-the-field load re-configuration. 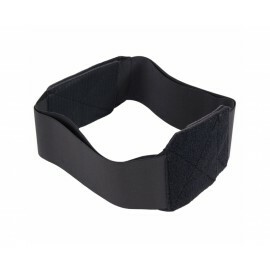 It can be used as a micro chest rig with dedicated harness. 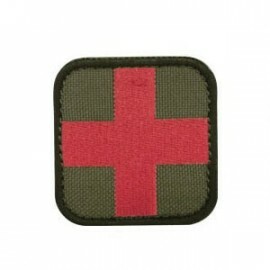 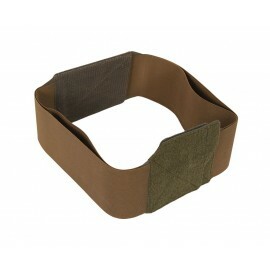 Product made of durable Cordura 500D-based laminate, IRR treated.